We are never too old to learn. I still learn valuable lessons every day and I still struggle to accept them. And I still don’t know if I want to accept them. And I will tell you why. I honestly hate the fact I am such a slow runner! There, I said it! I run 3 times a week with various types of runs, I still am as slow as hell. Sometimes it is really frustrating, even more when newbes are getting so much faster than me. Yes, I’m jealous of their progress. I really am! I’d wish I was a fast as them. I always want to be the best or the fastest, and I alway hate it whem I’m not. Do I get the best? Am I the fastest? Hell no. Not even close! There are some legit reasons I will never be a fast runner. My body type is more or less like Gimli the dwarf instead of Legolas, with his long and slender body type. Besides that I am a real asthma patient. I mean really, I’m the geek with two inhalors. But even with my medicines running is still a struggle. I still get out breath pretty easy, even when my legs still feel strong. And it’s not a nice feeling just getting not enough air in your lungs. So if I don’t have the right body type and if my asthma is really getting in my way, why do I keep running? Day after day, sunshine and sometimes rain. 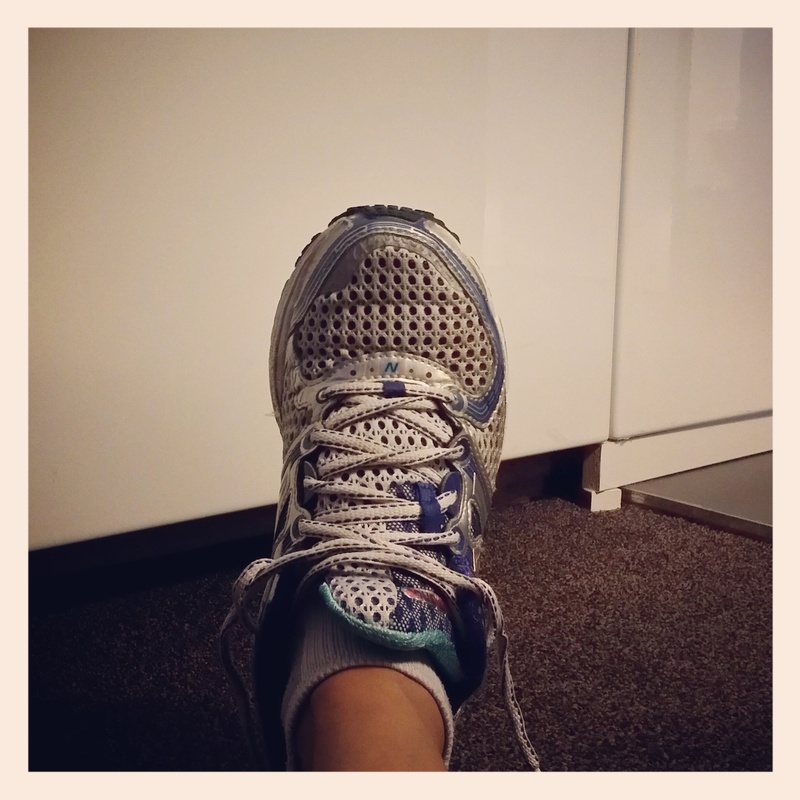 I am committed to my running, I schedule my runs each week. But why? Because I don’t have choice! I just have to run. Even when I’m not motivated, I just have to run. When I’m tired, in a bad mood, even more tired I just have to run. It’s my me-time, it’s my therapy. I love to run, to set new boundaries, to push myself hard. This is my own game, even if millions of people are faster or better than me. Even if it means I get frustrated every now and then. And I admire you for the strength that you have to run! That’s something you should be proud of! There are lots of people who don’t run and don’t have the strenght that you have! You can be very proud of yourself!! I allready am!